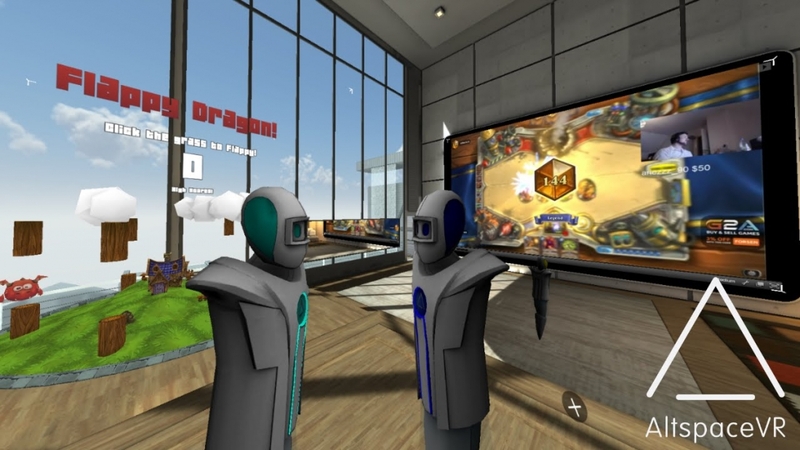 AltspaceVR, perhaps the best-known virtual reality social space, announced on Friday that it will be shutting down next week due to unforeseen financial issues. In sharing the news, AltspaceVR said it had a supportive group of investors that last gave them money in 2015. Things appeared to be on track for the next round of funding but unfortunately, the deal fell through. A combination of that failed deal and the slow growth of virtual reality as a whole kept most other potential investors at bay. Without additional funding, the show simply can’t go on. AltspaceVR said it has around 35,000 active monthly users across its various platforms - the Gear VR, Oculus Rift and HTC Vive - that spend an average of 35 minutes using the app each day, a metric the company thinks is pretty solid given the size of the VR market. As is typical with a close-knit community (some have called it the virtual reality version of Second Life), plenty of friendships have been made over the years through the service. AltspaceVR urges users to spend the next few days reaching out to friends they’ve made to find another way to stay in touch. The company plans on hosting a farewell party on August 3 and will pull the plug on the service at the conclusion of the shindig at 7 p.m. Pacific. Now that's we are so close to a lot of VR standalone systems come to the market... They should try to stay afloat just a little more... They can become pretty relevant again, or just sink a little latter. None of the standalone VR systems are appealing. The cost of VR was prohibitive before, adding the cost of a dedicated VR computer onboard sounds wholly unappealing to the average consumer. Not to mention the heat, weight, battery, and wires. 2. Lower end VR systems are cheap and great entry to VR but they are essentially just head tracking and doesn't really appear revolutionary. The high end VR systems need to loose the wires and come down in price while the lower end VR systems need to integrate more features. Both can serve to benefit from appealing to professionals as VR/AR that can improve workflow would be bought en mass by businesses. While I understand the reservation of the investors to put money in a market that has slower than expected growth, being first on the market with a popular product is not a bad deal even if you have to take a small hit for a while. The prices for both the PCs and the headsets has been dropping steadily. I think that the next gen headsets (early 2018?) will spur interest again in the market. I couldn't care less about the wires. Both high and low end need to get high enough resolution screens in their headsets so that screendooring can become a thing of the past, and devs need to learn how to make a good UI/UX for VR. Everyone just throws a 2D screen up in a 3D space, and there is always some hassle involved with using it.